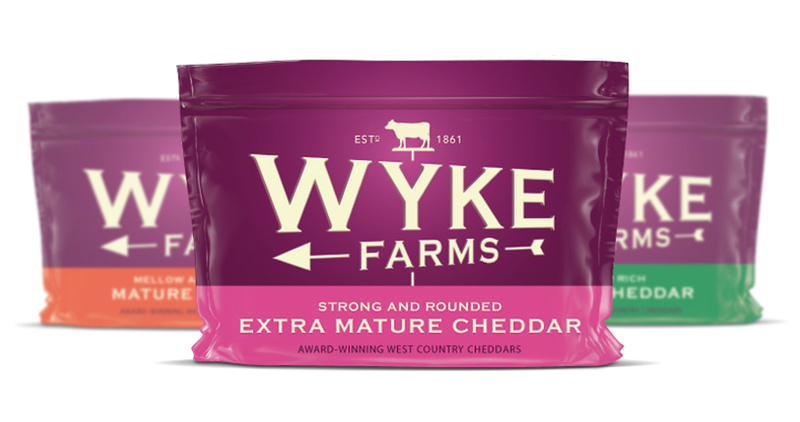 Wyke Farms Cheese is brand with a great heritage, which can be purchased in all major supermarkets. 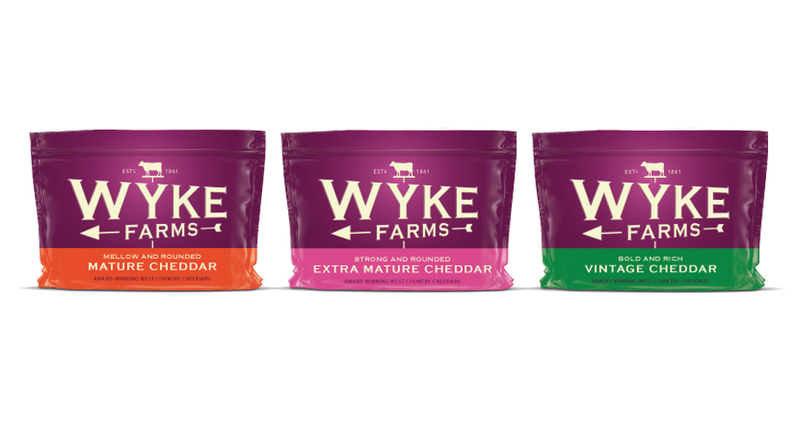 They needed a total re-brand, from logo through to packaging and promotional materials. Pippa was given the opportunity to design a concept for them to consider. 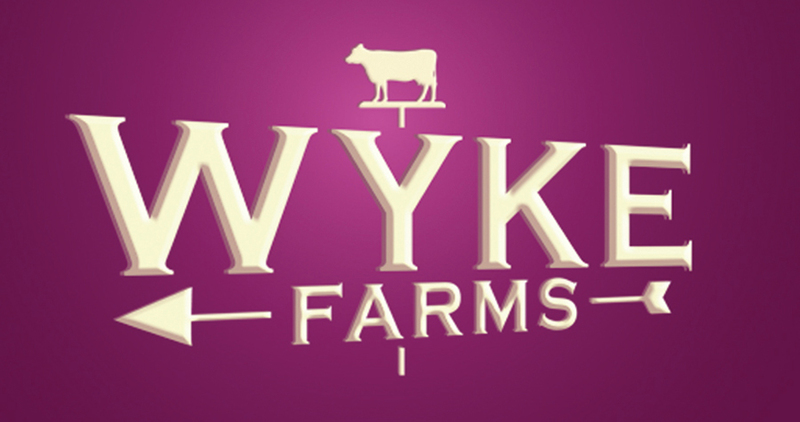 She developed this weather-vane design – pointing West towards Wyke’s West Country Farm.